Excellent haul. 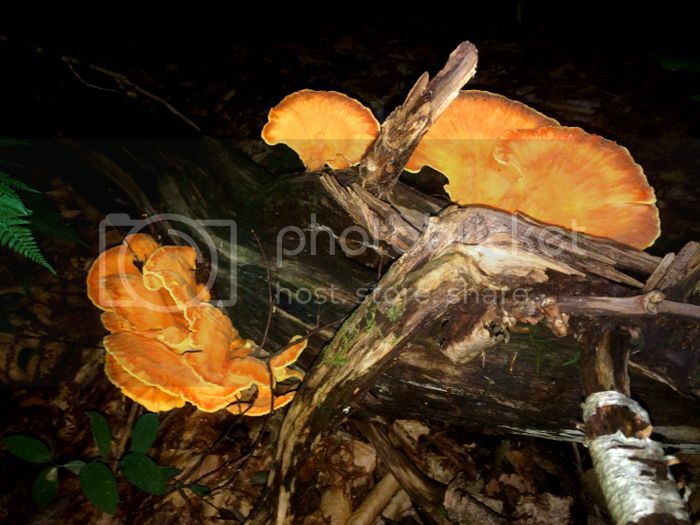 Glad you resurrected this thread, I had forgotten about it and have been seriously sidetracked from shroom hunting but have been back at it lately. Also had a nice haul of Chants this weekend from Wilcox lake WF and around home. 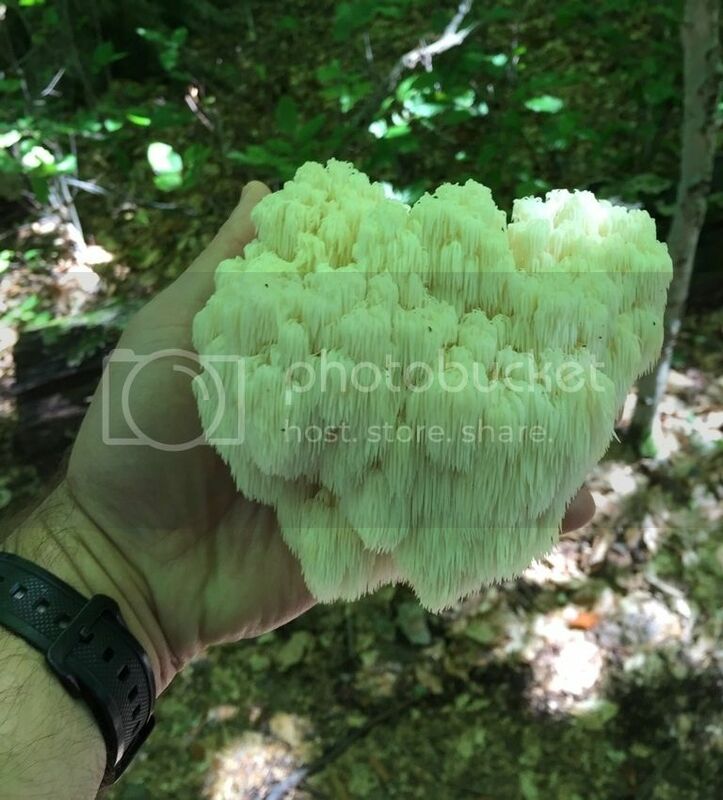 Found a really early lion's mane and saw some oysters on dying maples while driving. I'm jealous of your lion mane find, I've found everything but that one since I started seven years ago! Here is a pic from a couple months ago. The most clean and perfect morels I've ever found. So I guess the morel of the story is...... know the difference between edible and "waddya mean I ate the wrong type". Nice haul of both Morels and Chants. 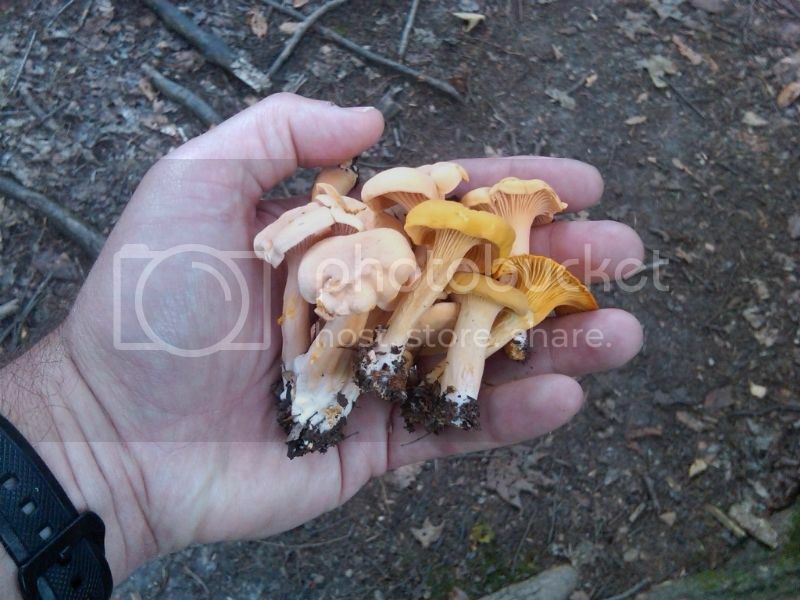 Its been a good year for Morels hereabouts and stellar year for Chants. Nice pics! Good foraging! I'd like to get out and hunt for morels at some point. One of the best things about deer hunting in October is that we cover so much ground and we typically have a decent haul of oysters for the camp dinner. They're especially great paired with fresh tenderloin and heart when we get lucky. 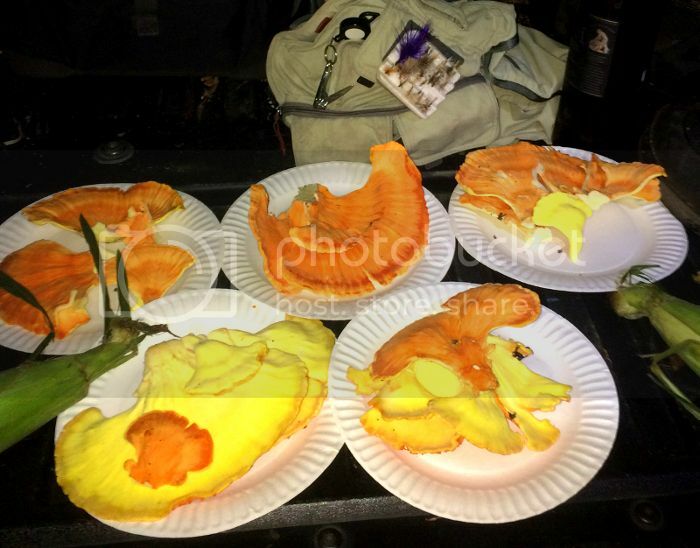 "No wonder we don't shoot a lot of deer out of this camp, everyone is looking up in the trees for mushrooms!" You make it into tea, it actually has little flavor but much medicinal value (perportedly; I'm not the FDA ). The Chaga mushroom, also called the Tea Mushroom. Put it in a large container with water and it grows. Don't eat the mushroom, drink the tea. I can't believe how fast they're growing! Only about a third of the trumpets are in the pic. Found this guy this morning while walking the dog. She lead me right to it! this one. I hear when it grows on hemlock it can cause issues.. It's been a very poor harvest year. Too dry. Most things I came across were either infested with bugs, dried up or old. Hoping with the recent rain something will come of it. the only mushroom I saw in great quantity this year was purple cort in mid-August. 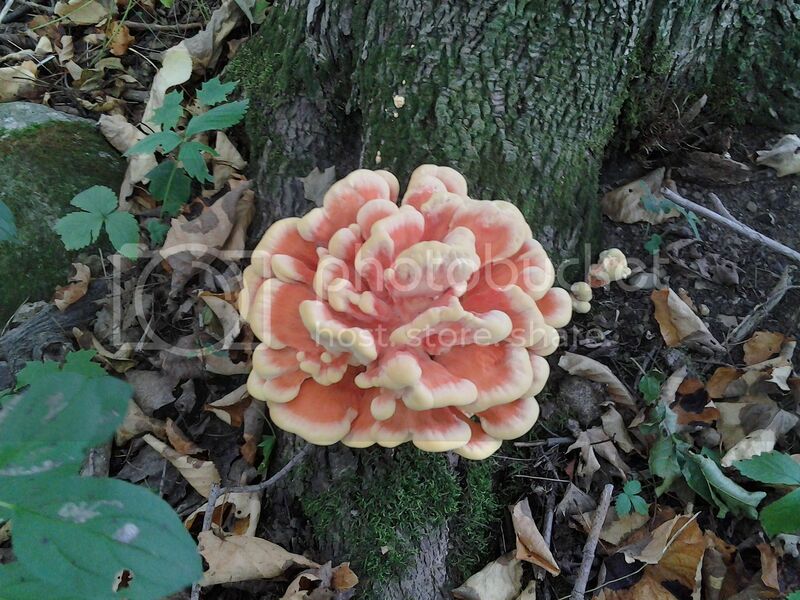 Checked a couple spots for hens late last week, but didn't find any. Maybe the rains from last weekend will kick start them. seed, so it's no good to harvest right now. However, I am making mental notes so next summer I can go back to find the patches and harvest some. 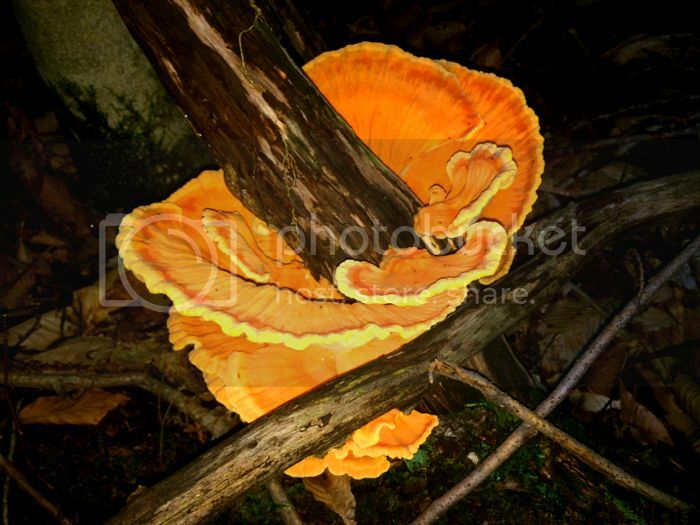 Found a nice Chicken of the Woods this past weekend, but that is all. Leeks are just starting to emerge in the Valley of the Mohawk.